Do You Know Why We Say 'Touchwood', And Where It All Started? There are so many times when we hear people share some good news, or they anticipate something great to happen to them in the near future. 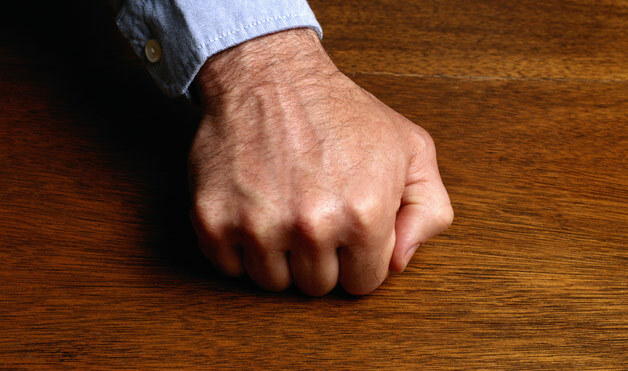 And they follow it up with a comment like ‘Touchwood’, when they tap on a wooden surface, or just touch the hair. Now I don’t know what touching the hair has to do with touching wood! However, it feigned an interest in me to know why we say ‘Touchwood’ and who started it. It all started in the 19th Century. The Pagans believed that saying good things out loud could jinx it. And they associated trees with spirits, angels, and fairies. They believed spirits inhabited the trees. So, they would knock on the tree wood in the hope that it would prevent the spirits from hearing and stopping the wish from coming true. Another legend suggests that ‘Touchwood’ actually originated from Christianity, where people would touch the wooden cross as a way of seeking God’s blessing and good fortune. It is also associated with the Chaucer’s time when summoners and pardoners sold relics (a piece of wood), which was supposedly a part of the Cross on which Jesus died. These relics were to be carried in the pocket for protection and safety from misfortune or death during the plague epidemic. 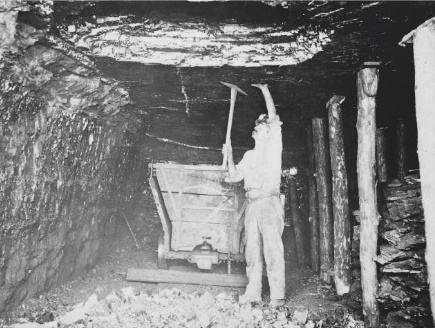 Others suggest that it was just a way for the coal miners to ensure their safety. Before the miners began their work, they always knocked on the wooden roof support with a hammer. This was to predict any flaws in the support or if it was rotten, so a collapse wouldn’t kill them. Different legends, different stories. No one really knows whom to attribute the title of the originator of Touchwood to. Nonetheless, the concept has lived on for decades. Do you say Touchwood when hoping for something awesome too? Share your ideas. We love to hear from you! Did You Know This Interesting Connection Between India And Japan? Some Bizarre Laws From Around The World!